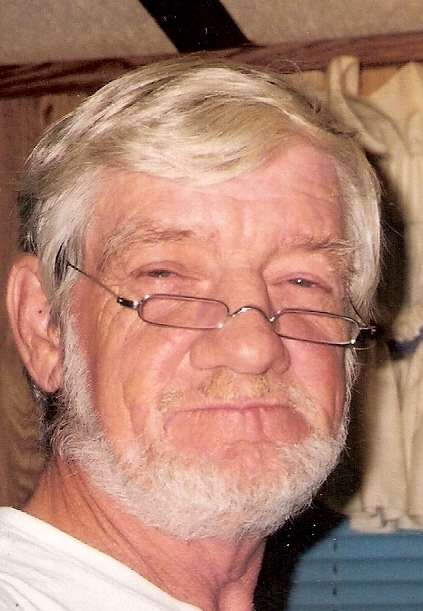 Mr. Stuart Monroe Walker, 74, of Boomer, passed away on Sunday, February 10, 2019. Stuart is preceded in death by his parents and daughter Barbara Lynn Walker. Stuart is survived by his wife, Ruth Walker; daughters, Sharon Key (Michael) of Moravian Falls, Bobbie Walker of Millers Creek, Kathy Key (Mark) of North Wilkesboro, Robin Souther of North Wilkesboro ;sisters, Shirley young, Bertha Hilton, Judy McNeil, Elaine Davidson; brothers, Gary Walker, Allen Walker, 8 grandchildren and 5 great grandchildren. A memorial service will be held by the family on Saturday February 16, 2019 at Boomer Advent Church at 2 p.m.
Pastor David Jones will be officiating. In addition to flowers memorial donations may be given to Caldwell Hospice and Palliative Care 902 Kirkwood St NW, Lenoir, NC 28645. Adams Funeral Home of Wilkes has the honor of serving the Walker Family.